Post Op Services in Audio and Vision are provided by an in-house team of highly experienced engineers with backgrounds in all genres of content from international films to dramas, reality TV, factual, commercials as well as brand funded and corporate content. Our Sound and Vision finishing facilities can also be dry hired for use by a production team’s chosen practitioner. 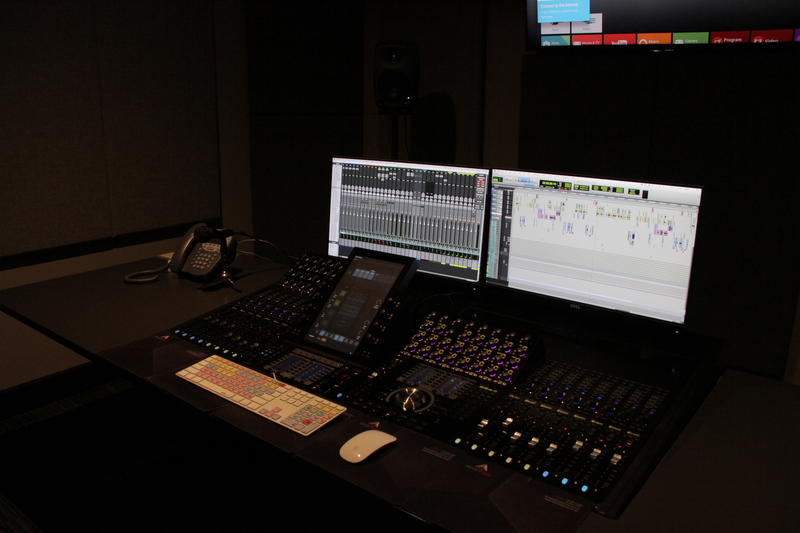 Post Op also presents Sydney’s most comprehensive selection of state-of-the-art Production Office suites which can be scaled to suit any size or duration of Production. 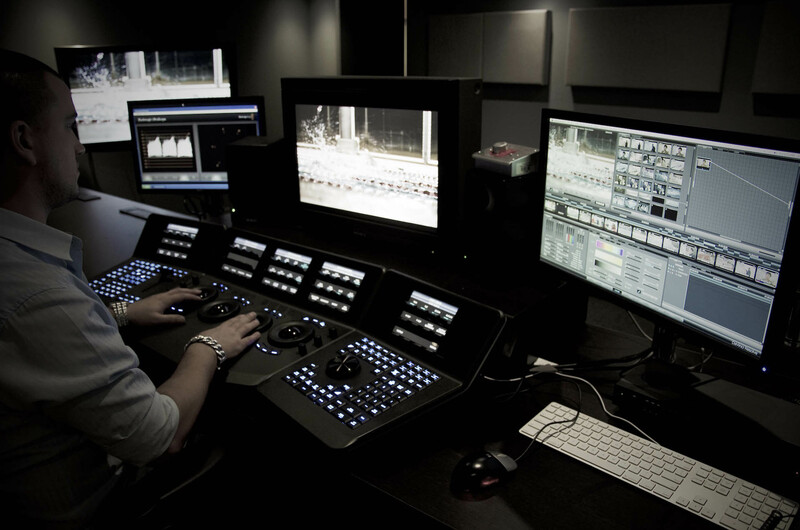 Post Op Vision offers a team of online editors and finishing suites that feature the latest Avid hardware & software. Post Op also provides fully spec’d grading and compositing Suites, with Avid DS, Da Vinci Resolve, Smoke, Flame and Lustre to meet any creative need and to ensure a smooth post production & finishing experience. 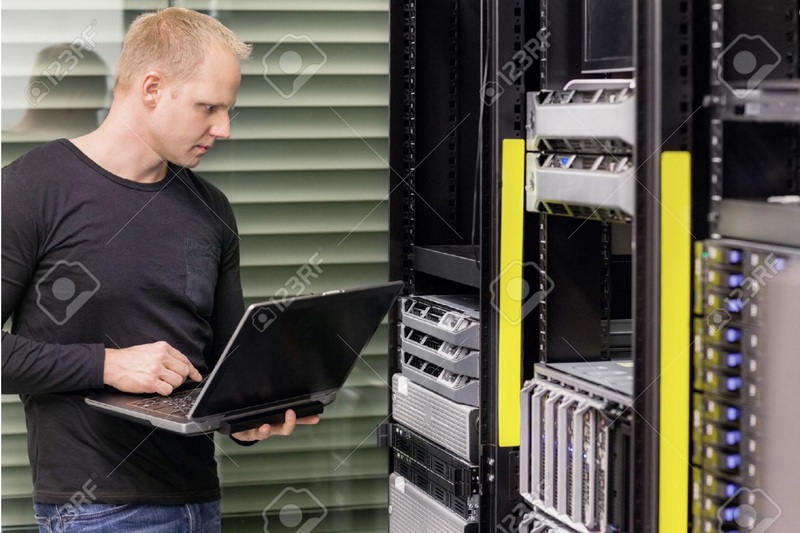 Post OP Data Support is extensive. 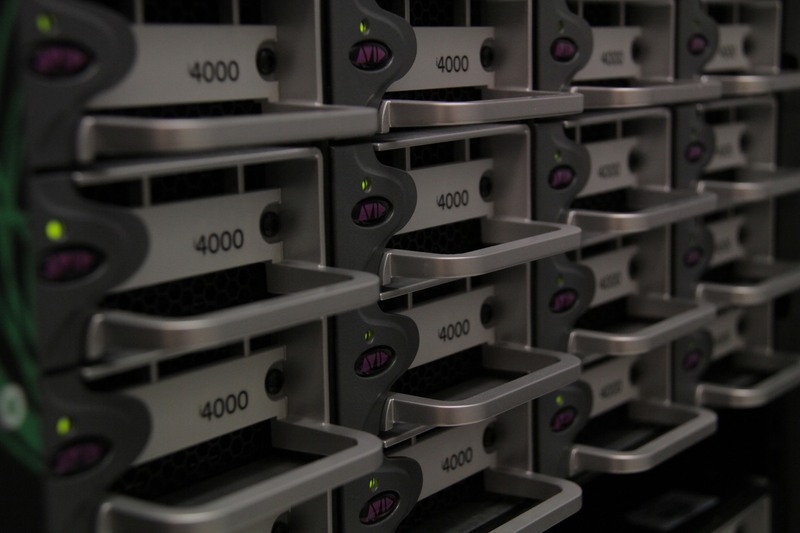 With over 200TB of Raw storage, our Avid Unity ISIS 7000 storage system is linked to all suites, allowing simultaneous editing with shared media, offline digitising and conforming in our centralised Machine Room. We provide support across the board – from in-house editors and audio engineers to machine room technicians and someone to fix the printer. We can also install our equipment off-site in your own offices or production base.